Manchester United are considering a surprise approach for England manager Gareth Southgate, according to a report in the Telegraph. 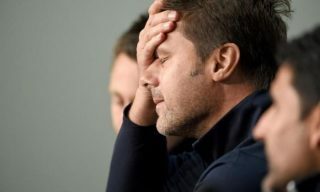 The report suggests United are not confident they will be able to convince top target Mauricio Pochettino to leave Tottenham Hotspur this summer, and are therefore looking for potential alternatives. Southgate, 48, led England to their first semi-final in a major competition since 1996 last summer, enhancing his reputation massively. But there is no guarantee he would leave the national side if offered the manager’s job at Old Trafford. There are also concerns about Southgate’s ability in club management having only had one spell at Middlesbrough from 2006-2009. 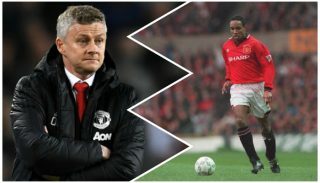 However, his willingness to promote youth, demonstrated in the national side, may be attractive for United who have a history of bringing through young talent. Zinedine Zidane also remains a possibility to replace José Mourinho as permanent boss, and may be an easier target to acquire being a free agent. 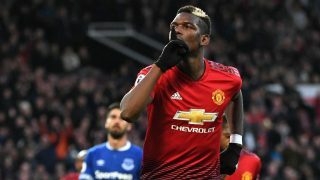 Pochettino still remains United’s priority to become next manager, although there is a worry at Old Trafford that the Argentine may turn the job down. Ed Woodward will also have to deal with Tottenham chairman Daniel Levy in order to prize away Pochettino. It is suggested renowned tough negotiator Levy may not even let his manager leave for £50 million, as per the Mirror. United face Pochettino’s Spurs side at Wembley on Sunday on what is a crucial match for both sides. 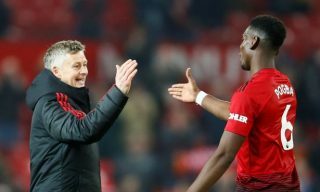 Current interim boss Ole Gunnar Solskjaer will be hoping his side can win in order to close the gap on the top four, after five wins from five since taking over. 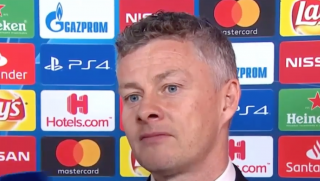 Solskjaer is also in the running to be handed the permanent manager’s job in the summer, and victory over opposite number Pochettino would certainly help the Norweigan’s case to remain in the hotseat at Old Trafford.